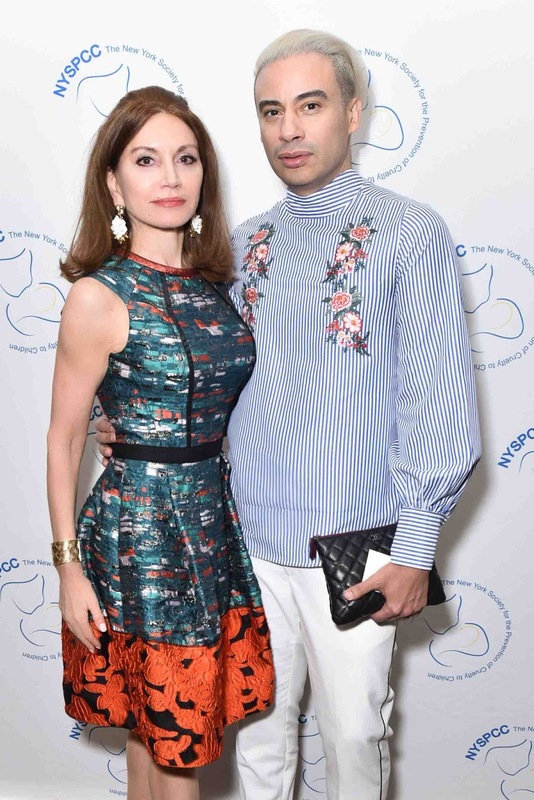 Spotted: Glamorous socialite and philanthropist Jean Shafiroff with fashion designer, Victor dE Souza at The New York Society for the Prevention of Cruelty to Children (NYSPCC) luncheon at the Pierre Hotel recently. The New York Society for the Prevention of Cruelty to Children (NYSPCC) was established in 1875 as the first child protection agency in the world. Since its incorporation 140 years ago, The NYSPCC has investigated more than 650,000 cases on behalf of over 2,000,000 children. 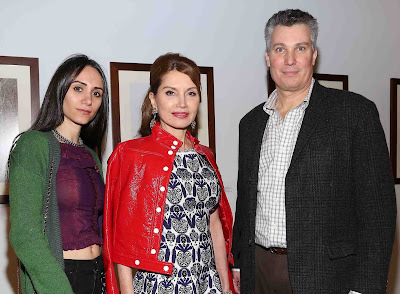 The NYSPCC has also educated over 50,000 professionals who work with children on how to identify and report suspected child abuse and neglect.